To simply say “We Love DIY or Do-It-Yourself” would be a serious understatement. 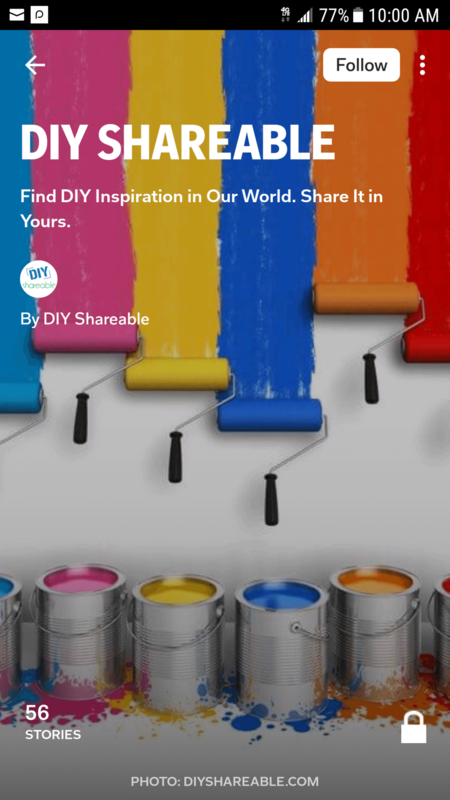 This passion for DIY projects has been with the staff at DIY Shareable for a very long time and it will hopefully shine through in the articles and content we produce here on the site. We have a staff of people who are dedicated to bringing you more than a recap of the latest trends or the same rehashed projects. We want to show you that DIY Shareable is multifaceted and truly has a life all its own. Find DIY inspiration in our world. Share it in yours.